BRCA refers to a gene, and the abbreviation stands for “The Breast Cancer Gene”. When patients are referred to as BRCA positive, this generally means they have a mutation of the BRCA gene. Patients with the BRCA gene have a much higher risk of developing breast and ovarian cancer than the general population. The two common mutations are BRCA 1 and BRCA 2. Patients with the BRCA 1 gene have about a 65% risk of developing breast cancer and a 40% risk of developing ovarian cancer by age 70. For BRCA 2 carriers, the risk is about 50% for breast cancer and 20% for ovarian cancer. The BRCA gene has also been linked to pancreatic cancer. The gene is inherited in an autosomal dominant fashion. So this means that a patient only needs to get one copy of the gene to be considered a carrier. As people inherit a copy of each gene from mother and father it could come from either parent. 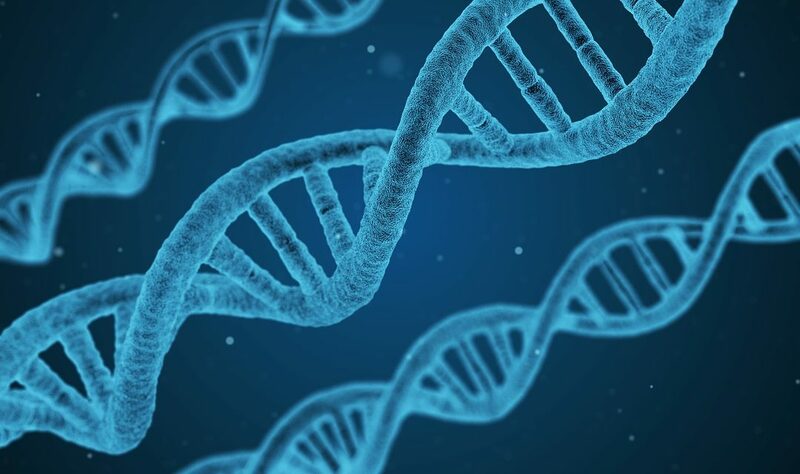 It’s important to note not everyone who carries this gene will develop cancer, and most patients with breast or ovarian cancer do not have the BRCA gene. What is the benefit of testing for BRCA? If patients are BRCA positive, they can opt for increased surveillance for cancer. The surveillance includes starting mammograms at a younger age, and having other regular imaging performed, including MRIs and ultrasounds. Furthermore, some patients might elect to have risk reducing surgery. Who should be tested for BRCA? As most people are not BRCA carriers, we generally do not advise the majority of our patients to get tested. However, patients with a strong family history of certain types of cancer, on either side of the family, should be counseled and offered BRCA testing. Testing for the gene has been around for several years now. Previously, only one company had a patent on the test and the cost of the test was expensive. This was challenged and now multiple labs offer the BRCA test. This has brought the cost of testing down to a reasonable fee, and we believe the cost will continue to go down. If you think you should be tested for BRCA, please contact your healthcare advisor.